India is a land of varied cultures and traditions. Celebrations are the most integral part of Indian culture , be it arrival of seasons , birth of a child ,weddings and festivals. There are more than 130 known key folk dances in India and almost every Indian relates to them. They have been the key source of Physical , Mental , Spiritual and Social & Entertainment wellbeing to our society since a long time. Fitness & wellness was an integral part of Indian culture since time immemorial and Folk Dances were amongst the key mediums. There never was a Fat Indian farmer or a obese Fisherman and we intend to get that ingrained fitness culture back. 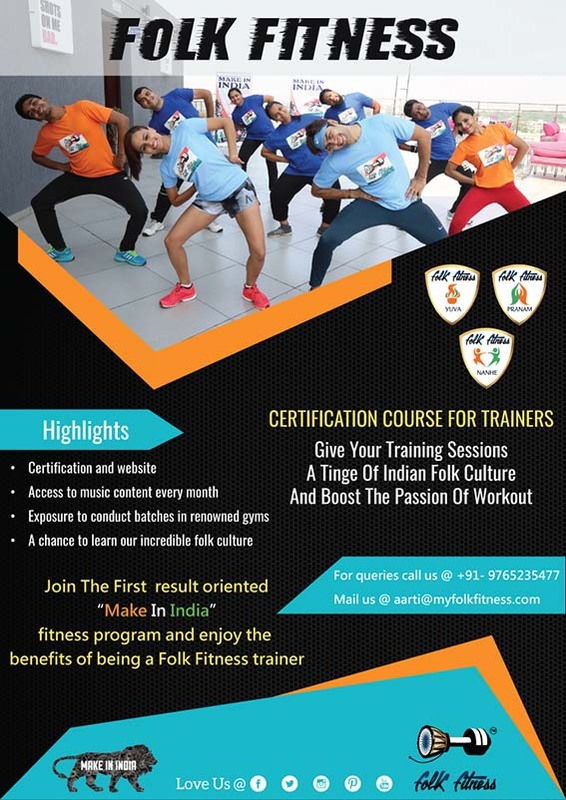 Folk Fitness is India’s First ” Make In India” Copyrighted Workout routine. 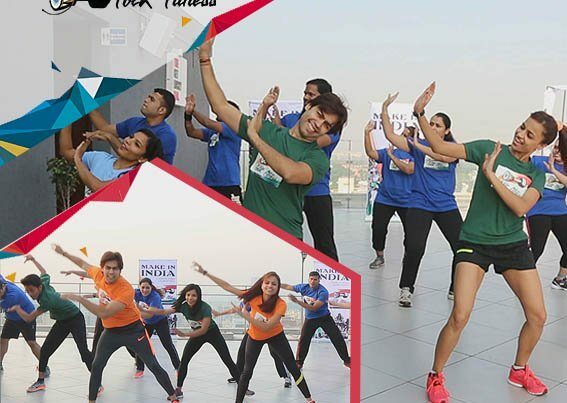 It is a multi year well researched holistic fitness solution where almost 1000 + Indian folks dances have been researched through to pick steps and movements corresponding to maximum impact on muscle group , heart rate , cardio vascular endurance and flexibility . Therefore one routine would have multiple Folk dance forms inspired steps and Variations changing after every two minutes . One 60 minutes session would have 11- 12 different folk dance steps. The reason behind this variation is some Folk Dance are great functional training steps for one muscle group and some is great for others , therefore have to be used accordingly. The whole routine has been verified by a third party American fitness specialist company on people to ascertain the benefits over many weeks .They verified and certified the correctness of the steps from exercise standpoint , its impact of vital statistics like Heart Rate , Fat % , Weight.The routine is defined scientifically to start with Meditation followed by Upper Body , Lower Body , Cardio and Flexibility drills as cool down. Because of the customised formats of Folk Fitness , there are specialised seperate routines for Kids , Adults and Senior Citizens . You got to try it to believe it . 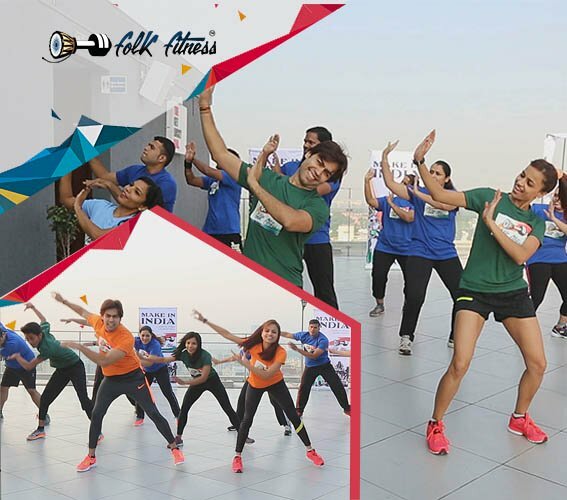 Folk Fitness is being conducted in multiple fitness centres and corporates in Pune & Mumbai & Delhi with plan to start at all major cities in India and globally.